Built on the success of the original IP-Box, the new IP Box 3 now supports passcode bruteforce cracking on the iPhone 7 and 7 Plus running iOS 10. IPBox 3 Purpose of use. It is very common for people to forget all kind of username and passwords, in some cases we can change or restore paswords by using additional services. Our IPBox 3 device is specially made to help in such cases for Iphone 7 and IPhone7+ owners who face screenpassword lock issue. Kindly note that this tool is only for professionals, we do not provide training about ho to use it. 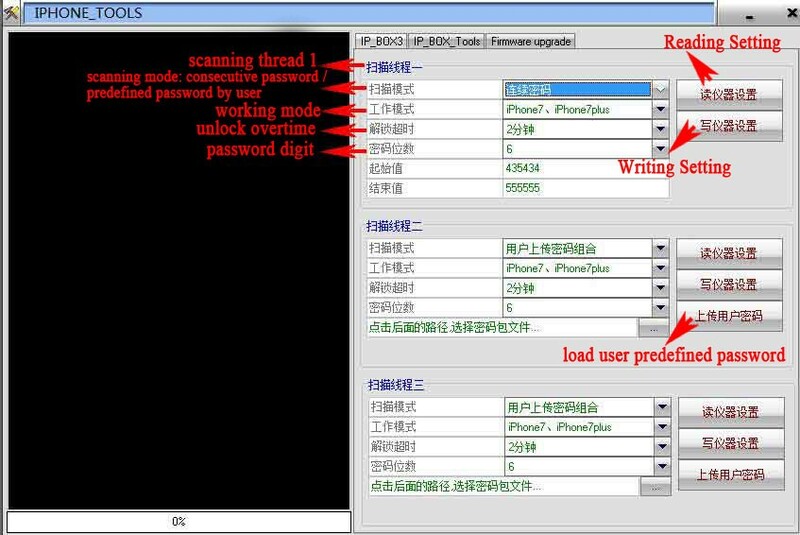 the new IP Box 3 is a piece of hardware, and software that enables professional phone forensic examiners and phone repair technicians to bruteforce (crack) the 4 or 6 digit passcode on iPhone 7 and iPhone 7 Plus. Using just ONE IP Box 3 you can brute force up to 3 iPhone 7 or 7 Plus simultaneously. 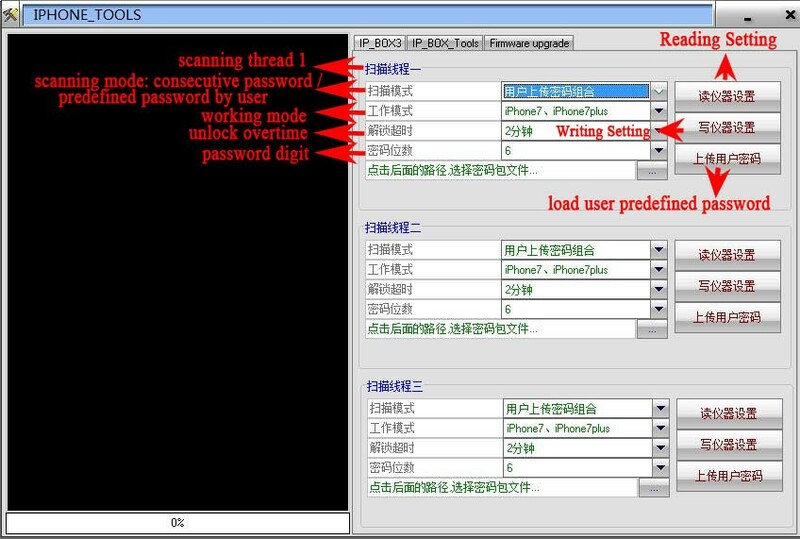 The IP-Box 3 is a passcode bruteforce tool. and goes through the motions of entering one code after another. Please keep in mind that this is a time consuming method. You don't need to restore the iPhone, without losing any data. You can then connect PP assistant (or similar iPhone restore tool) to root the system with data protection ( the system version should be rooted higher than the present one so that the vulnerability will occur) If no vulnerability for system 10.32, please root system 10.32 to system 10.33 or Test Vesion 11. Make sure you root system with data protection (Recovery/Backup the data), or your device will stop working. and you can enable your device by the data protection. Introduction for ports: 7 ports on the equipment, which includes USB 3.0 data cables for 3 ports, side light sensor port, iPhone and Android port for charging, and the side Android prot is for connecting computer to set password or upgrading. 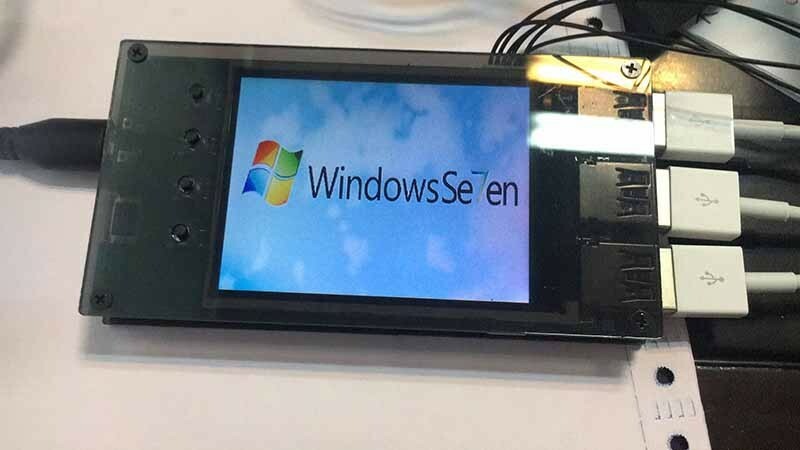 After entering the vulnerability interface of limitless input, connect device with mobile phone, then fasten the light sensor at the top of screen, the first sensor is compatible with first USB port, and so on, you should operate with proper order. Press the first button after equipment 1 shows “connected”, operation is no need after the equipment can input automatically. The equipment will pause automatically if the correct password is matched, it will beep and remind you, the correct password will displayed on screen, enter the password into system by yourself. Software Setting: The default setting arranges frequently-used at the beginning, it will scan other password automatically without repetition. Default setting is 6-digit password since it is popular, if you need setting 4-digit one, please correct by downloading computer control software. There are options for them. 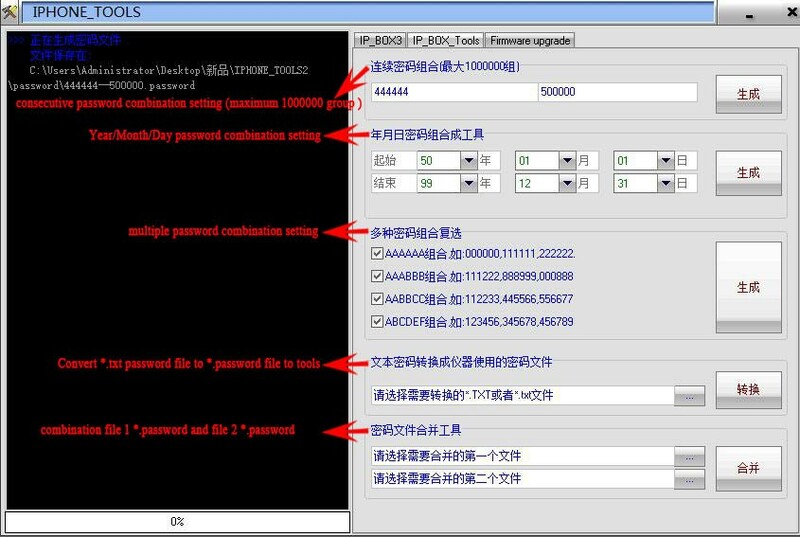 If you need setting your desired password, please use software to generate password. if you need setting password without connecting computer, long press the corresponding button for 3 seconds. If fail, try again by outage. If iPhone is powering off automatically during the process, it means the electric current is not enough, we cannot offer charging for iPhone at the same time, so Solution: 1. change to another high-current adapter 2. plug another cable to offer double-charging, if fail , plus another one to offer 3 charging. iPhone 6 and 6s also can be unlocked in the future possibly, the software can be updated, you just need to correct equipment with computer to open software. If the speed of other solution can be improved, we will upgrade server immediately for your convenient operation.